The Boss B315 task chair is a budget friendly task chair with a five year warranty, perfect for that home office or classroom environment. 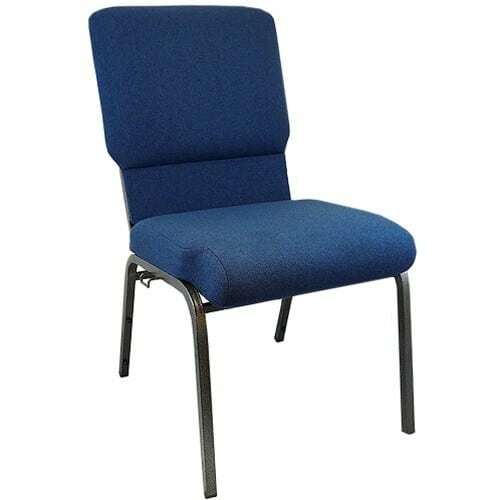 This task chair features a padded seat and back with built in lumbar support. The adjustable back depth gives added back support and comfort. Pneumatic gas lift for seat and adjustments and 5 star nylon base for smooth movement and stability or features that make this task chair a solid choice for office seating. The B315 Boss Fabric Deluxe Posture Task Chair features an ergonomic fabric padded seat and back with adjustable back depth. 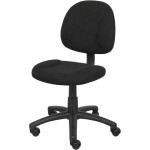 The added lumbar support gives this task chair the added comfort you need for extended work environments. A great addition to your home office, administration or classroom environment.